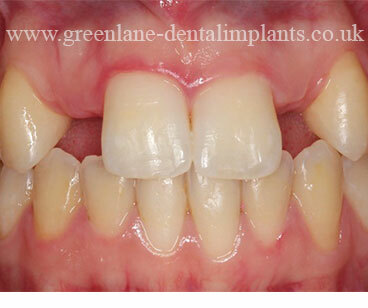 Dental implants are usually the best solution for replacing missing teeth, bridges or dentures.  The root is made of titanium, which is placed into the gum to form a secure foundation, whilst the replacement tooth is fitted on top to create a comfortable, life-like replacement. Based on years of extensive research, the unique Astra Tech dental implant system has been developed to work with the body’s natural healing power. The surface of the implant has been treated to generate more bone and speed up the healing process and the result is a strong, tight connection between the bone and the dental implant. In clinical studies, the Astra Tech dental implant system shows unrivalled long-term results. It is well proven that dental implants from Astra Tech have bone- and gum-stimulating properties and help to maintain healthy bone levels and normal appearance of gums and facial structures. 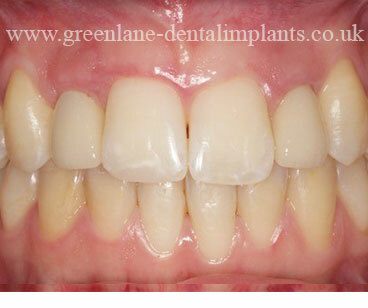 Why choose Green Lane Dental Impant Centre?